Vincent provides timely advice to clients on corporate governance, real estate, contract, construction and general business issues. Vincent focuses a signification portion of his practice on institutions of higher education and other nonprofit institutions. He has handled numerous types of matters including zoning, construction and renovation of college dormitories, student apartments, academic buildings, libraries and other facilities. 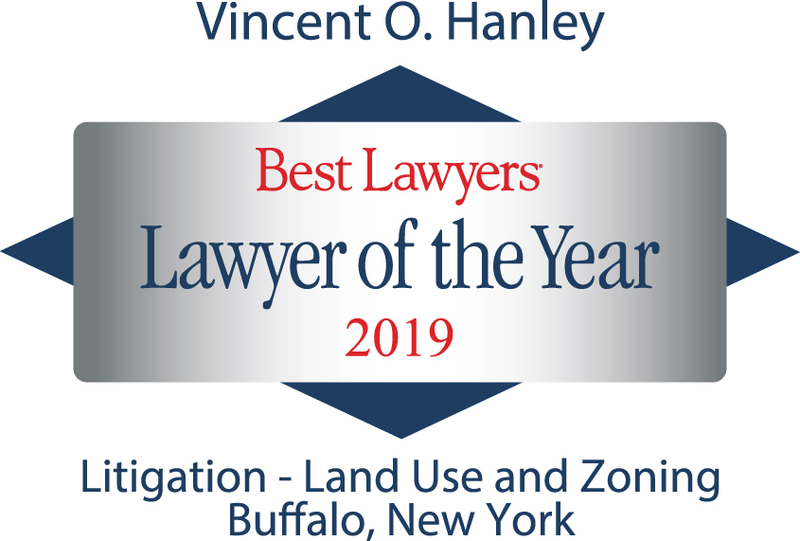 A member of the National Association of College and University Attorneys (NACUA), Vincent advises the boards of trustees and administrators of a number of Western New York area colleges and universities. In addition, Vincent served on the Board of Trustees of Hilbert College from 2003 through 2012 and was board chair from 2007 through 2009. Vincent has served as a contributing author for the Practical Law Company, an international online publisher of legal resources, and spoken at the Association of Franciscan Colleges and Universities on higher education corporate governance topics. He has also served as a guest lecturer for the University at Buffalo School of Management, the New York State Bar Association and various business groups on a broad range of topics.